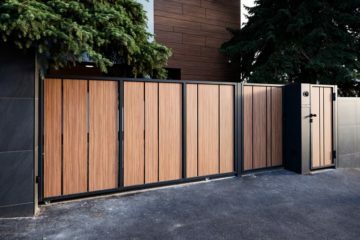 We are trying to save time and energy as much as possible on activities that can be automated to a large extent. 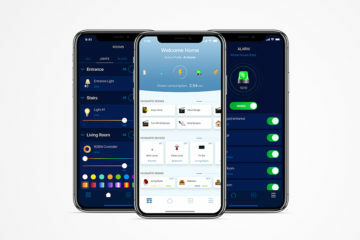 This is strongly supported by the IFTTT platform (IF THIS THEN THAT, where THIS is a so-called triggerer and THAT in turn is an aplet/action), into which the FIBARO smart home system is integrated. Established seven years ago, the service was invented to create simple conditional schemes. 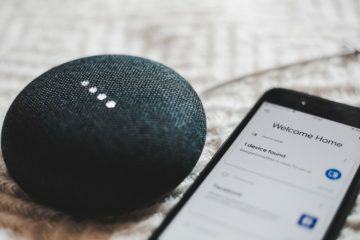 The assumption was very simple: the applet is run by changes that occur on other Internet services, such as Gmail, Facebook, Twitter and FIBARO smart home. 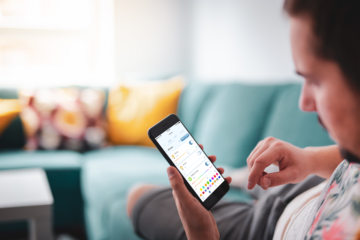 By establishing cooperation with IFTTT, FIBARO users get even more opportunities to integrate with third-party devices and services. Smart home by FIBARO can be easily integrated among other media and household appliances with the IFTTT support. There are many possibilities, and their application depends only on the needs of users. By pressing FIBARO triggerer – The Button – immediately after waking up, the “morning” scenario is launched, the blinds of the entire apartment rise to a predetermined height, and Sonos network¬ player turns on the favorite playlist assigned via IFTTT. At the same time, a coffee machine like Bosch, which has its applet in IFTTT will make coffee. The only thing we need to remember is to replace the cup to a new one before going to bed. With a smart vacuum cleaner, we can clean up our house without getting up from the couch. It is enough to tell a voice command to Google Home, and when iRobot Roomba (triggerer) starts doing its job, the RGBW Controller (applet) changes color, signalling that the vacuum cleaner is on and warns the household about the device moving across the floors. 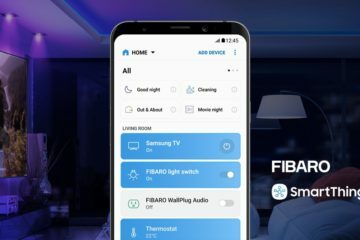 Smart home FIBARO also leads to real savings of home budget. The previously assigned double press of the Button (THIS) device, when we go to bed, we can set the alarm in our house, and the dishwasher and washing machine available/supported by IFTTT will start their washing process right when cheaper energy tariff is available. If you decide to do the washing during the day, the “after washing” scene (THIS triggerer) will be launched immediately after the washing is ready. Room lights will be indicating the end of the washing process (THAT applet), so no one will forget about the laundry stuck in the washing mashine for a longer time. Drying room will have its heaters controlled by FIBARO the Heat Controller turned on to make the place ready for drying. 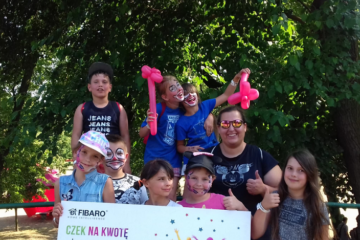 Multimedia and household appliances management gives great opportunities to the user via FIBARO system. Controlling, creating the right atmosphere of the cinema room, generating savings and ways to make clever solutions open up more and more new integrations of FIBARO with suppliers of other services and products.